Overcomers are followers of Christ who successfully resist the power and temptation of the world’s system. He does not turn away when times get difficult or become an apostate. Overcoming requires complete dependence upon God for direction, purpose, fulfillment, and strength to follow His plan for our lives (Proverbs 3:5-6; 2 Corinthians 12:9). 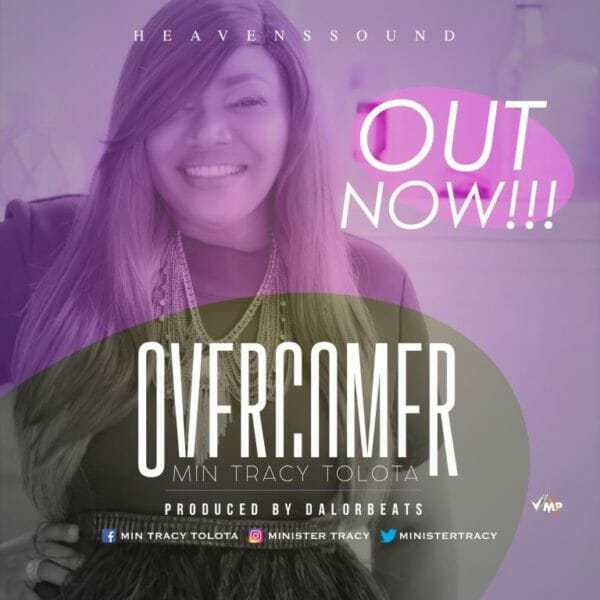 International Gospel recording artiste and Praise/Worship leader, Minister Tracy Tolota reminds believers of their overcomer position in Christ with the release of this eagerly anticipated single, OVERCOMER. 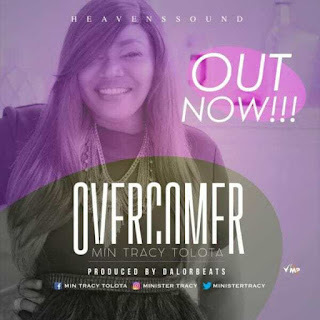 Music maestro, Dalorbeats produced this one.